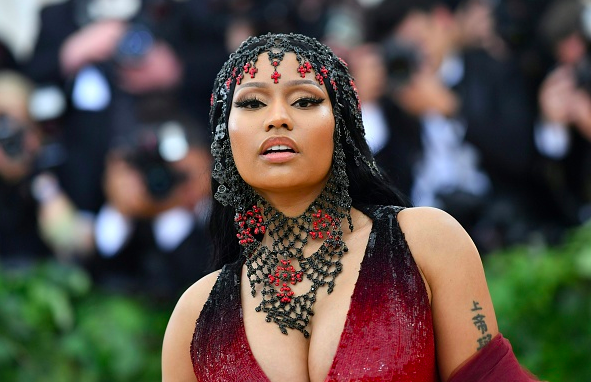 Nicki Minaj reveals the cover art for her long-awaited fourth album, Queen. The cover art shot by Mert and Marcus was unveiled on Instagram on Thursday (June 7) with the caption "My greatest work to date." Originally due June 15th, Queen is now scheduled to arrive August 10.